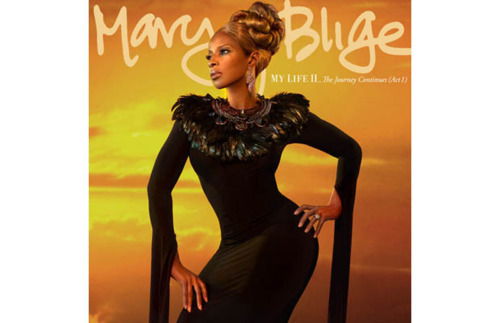 I hope you didn’t forget about Mary J. Blige, because she’s got some news for us. Her tenth studio album, My Life II…The Journey Continues (Act I) is set to drop on November 21st, and she’s enlisted some big names for this one. Tracklist and album cover below. Enjoy.